When spreadsheet formats are not compatible with other applications, the Comma Separated Values (CSV) format is an alternative that can easily resolve the issue. Yet, as you would expect, this alternative comes with a few limitations. Formatting-wise, dynamic cell function is lost and columns and rows are removed. The end result is a single block of text with commas and quotation marks being used to separate the values, which makes the data difficult to manipulate as a database table. 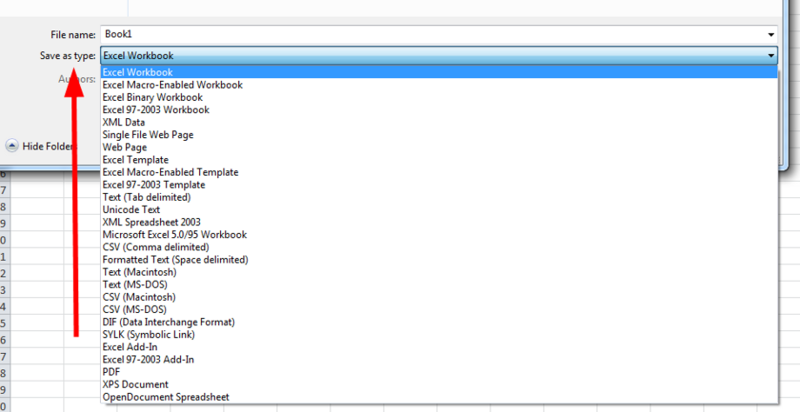 Also, some tools and programs will vary in how they process CSV formatting. Where some programs follow the convention of CSV delimiters, others do not. Thus, double-quoted text fields or commas occurring in text fields can be misread and, thus, converted differently. Having tabular data in columns is, undoubtedly, an ideal way to process, view and edit spreadsheet content. The Tab Delimited file format is perfect for this. What is the Tab Delimited File? Like the Microsoft CSV format, it represents spreadsheet data in a textual format. However, it replaces comma and quotation delimiters with tab delimiters, inserting tab spaces between the columns of data creating a table-like structure. The formatted data, thus, resembles the data of an Excel spreadsheet more closely than the CSV format, making it easier to distinguish between cell regions and tabular data at a single glance. 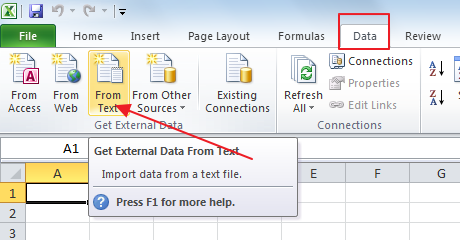 A Tab Delimited file can be created with a few clicks by converting an existing CSV file. All you need is Microsoft Excel. Import a .csv format. Make all necessary changes and then save it in delimited format. By combining the portability of text and the easy-to-read columnar formatting, the Tab Delimited file provides a better alternative that you can easily create anytime online.